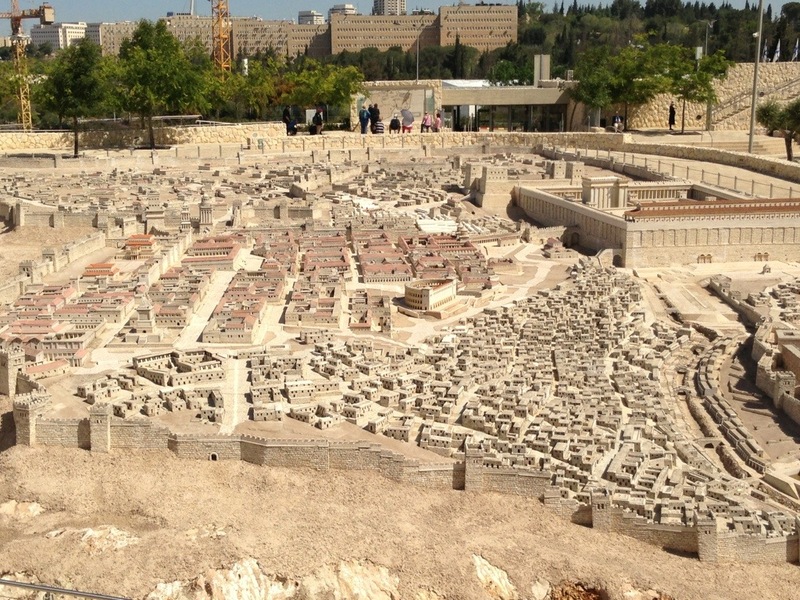 There is a 50:1 scaled hand-made model of Jerusalem at the museum. It is really amazing. It is meant to help you understand ancient Jerusalem instead of what it looks like today. I wished that I could somehow become 50 times smaller so I could just run through the city! Haha. There was also an interesting exhibit inside the museum that was focusing on Herod the Great. After killing all the babies of Bethlehem, killing his wife, and many of his sons, it turns out that he was not so great after all.